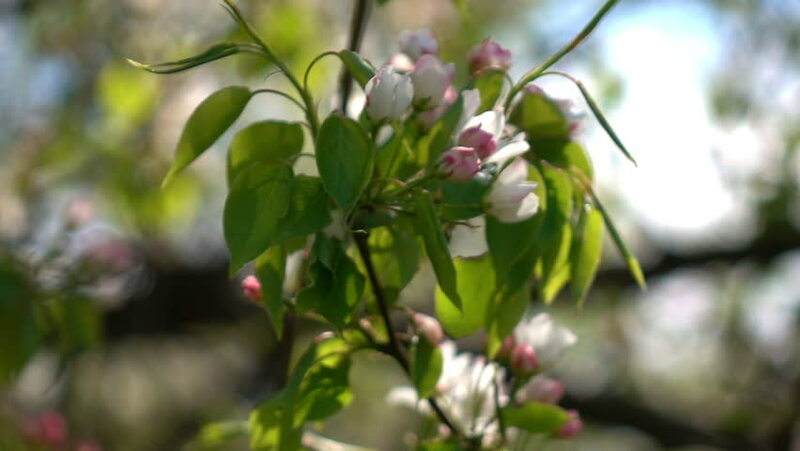 hd00:16Pear branch with pink blossom, red buds and fresh green leaves close up. Amazing natural background for excellent intro in hypnotic full HD clip. hd00:31The end of summer and the beginning of autumn in Germany. September In The Arnsberg Forest Nature Park. Beautiful Landscape Of Green Forest on Rainy Day. Slow Motion And Close up. hd00:08Ripe blueberry on a bush in the forest. hd00:20The end of summer and the beginning of autumn in Germany. September In The Arnsberg Forest Nature Park. Beautiful Landscape Of Green Forest on Rainy Day. Slow Motion And Close up.